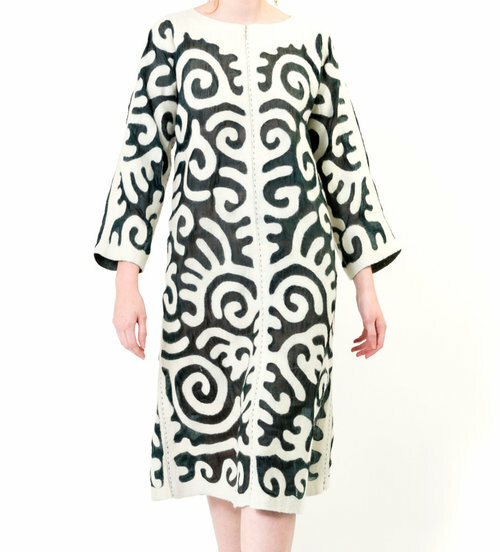 Weeks ago a photo of a woman wearing a coat with Kyrgyz patterns appeared on Instagram. The account belongs to Beatrix Ost, an artist, film and theater producer, designer, actress, and writer. 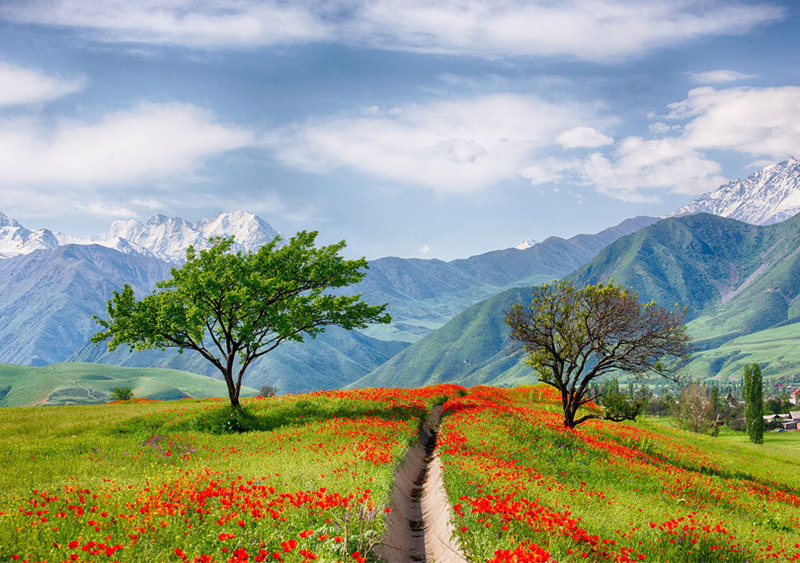 The photo was republished by Kyrgyz media, but there is more than that. The caption said 'my coat from Kyrgyzstan' and had an Ibu movement hashtag. This must be part of the collaboration between Ibu and Beatrix Ost which started in December 2016. Ibu, pronounced ee-boo, means a woman of respect in the Malay language of Indonesia. It is a movement of women around the world growing into economic self-sufficiency through the art of their hands, as their website says. The movement currently works with 71 artisan groups in 34 countries to produce handmade luxury items. Ibu was founded in 2013 by Susan Hull Walker, who served as a minister in San Francisco and South Carolina for eighteen years, after getting a degree in world religions at Harvard Divinity School. Searching for what she really loved, Susan left her job and marriage to start traveling around the world. 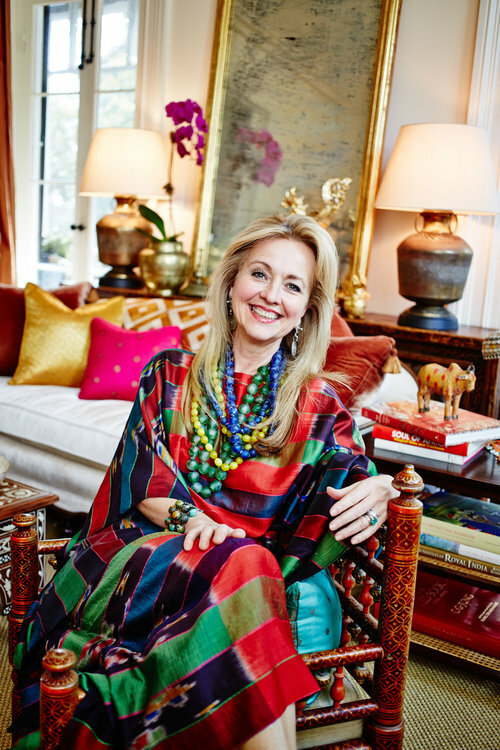 She also returned to school to study fiber arts at SCAD, where she learned to weave. 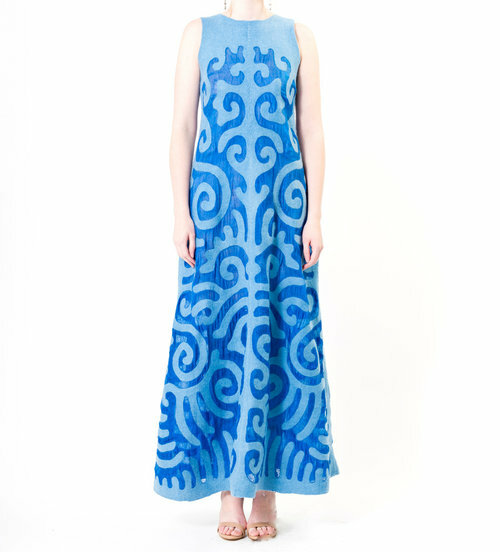 Susan began to work with women's cooperatives around the world to preserve their skills and stories in cloth. Kyrgyz Republic is fortunately also present in the list of the countries Ibu works with. 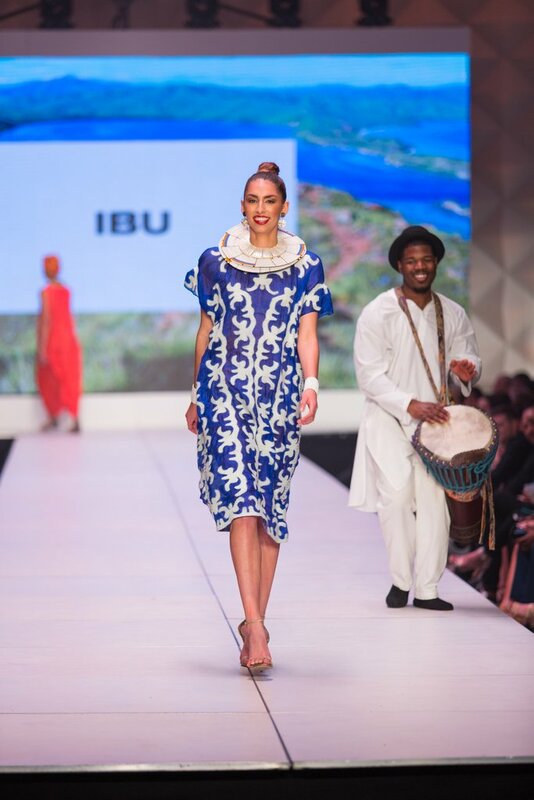 A group of local artisans known as Seven Sisters is working with Ibu to produce a wide range of products — from earrings and shawls to skirts and dresses. 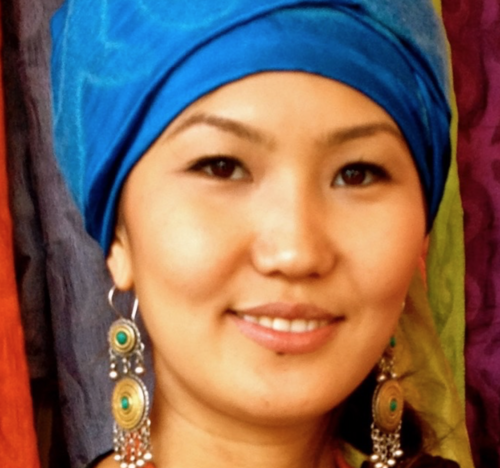 Zhanyl, a business manager, who speaks fluent English is also a designer, silversmith and felter. The rest of the sisters are responsible for the rest — from dyeing to shipping. Ibu products are not cheap and but as Susan says, they are for people willing to pay for the real deal. And it makes sense when one goes deeper into the process — those handmade items take days to produce. 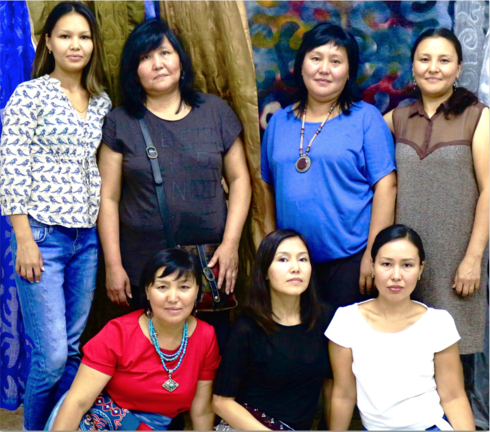 The list of products with Kyrgyz flavour includes earrings, rings, skirts, dresses, coats and shawls. You won't find a dress under USD 400, but Susan says the prices are for those willing to pay for the real deal.